SmartFren Telecom, part of Sinar Mas group, has been established to provide the most innovative, advanced and high quality cellular sevice in Indonesia. Supported by CDMA2000 1x EVDO REV-A Technology, we provide high quality voice and high speed internet (mobile broadband) to our customers. 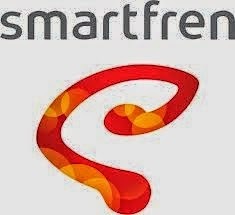 Nowadays SmartFren Telecom has been operating in most cities in Java, Sumatera and Bali.